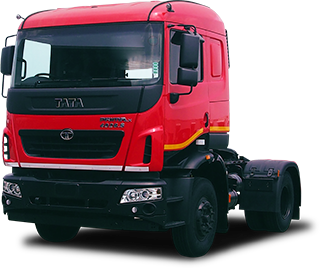 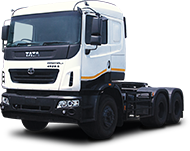 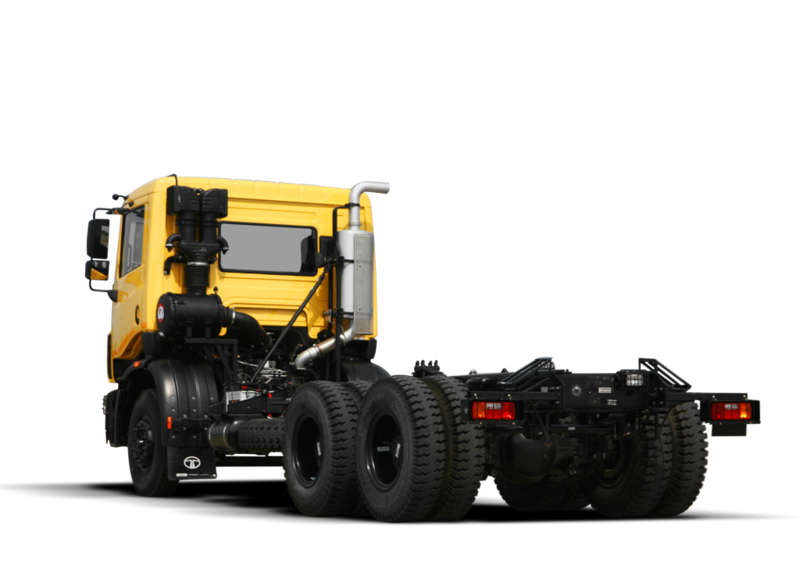 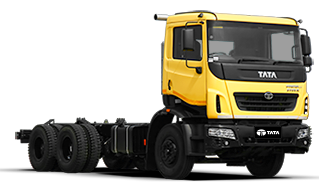 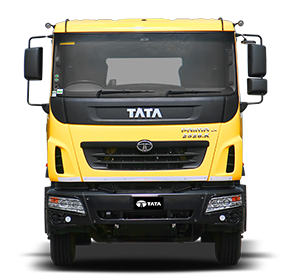 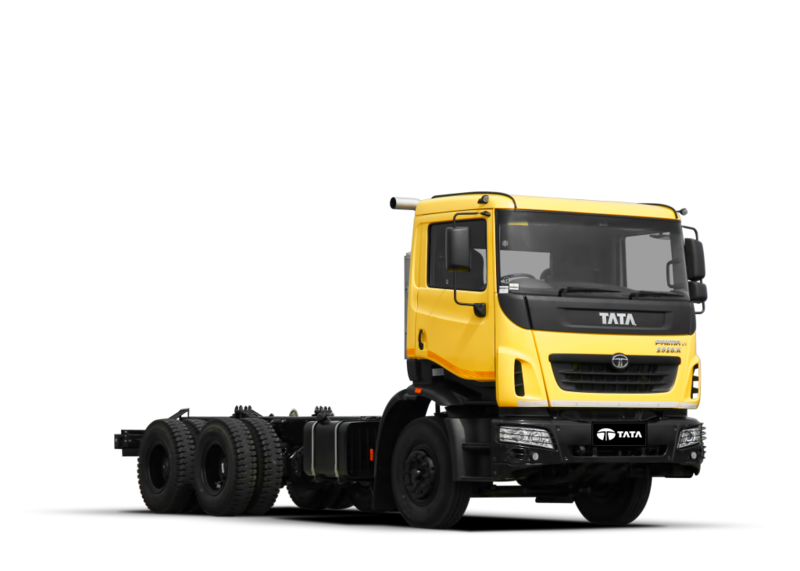 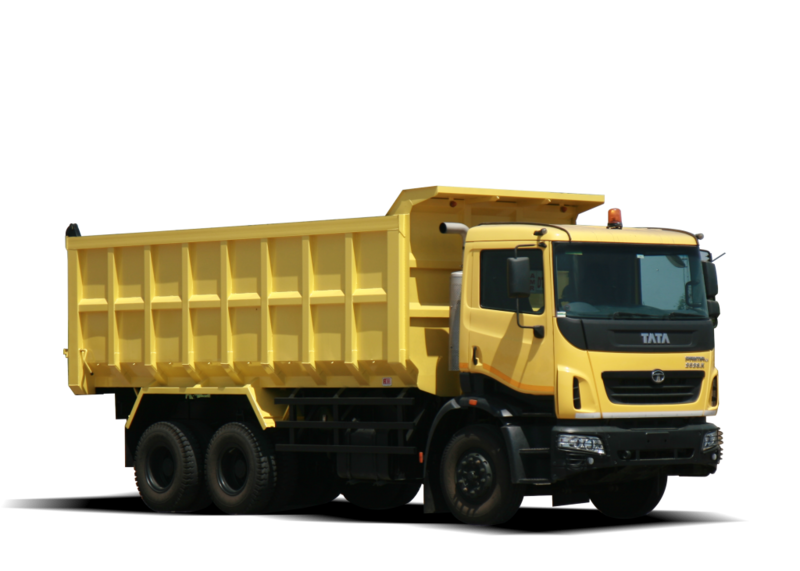 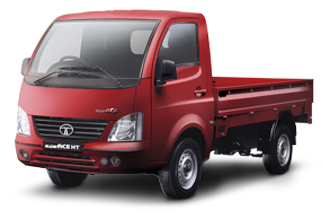 It has a 6×4 drive which makes it tough and capable of facing any off-road terrain in the mining or infrastructure development zone. 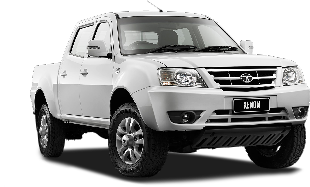 With more powerful chassis, specially designed tires for off-road terrain, and strong suspension. 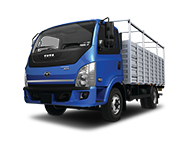 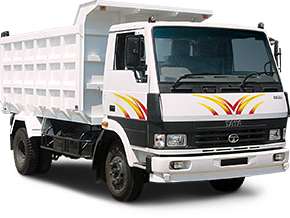 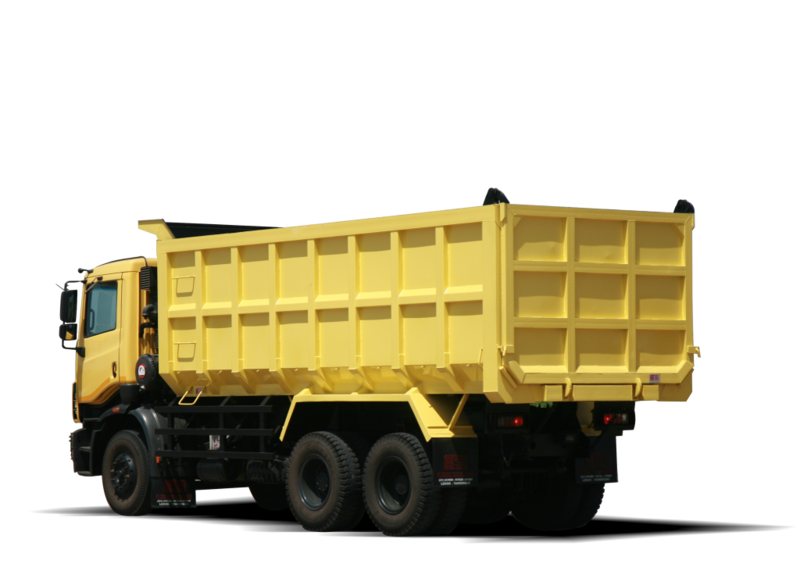 Maximum Gross Vehicle Weight (GVW) of up to 25 tons. 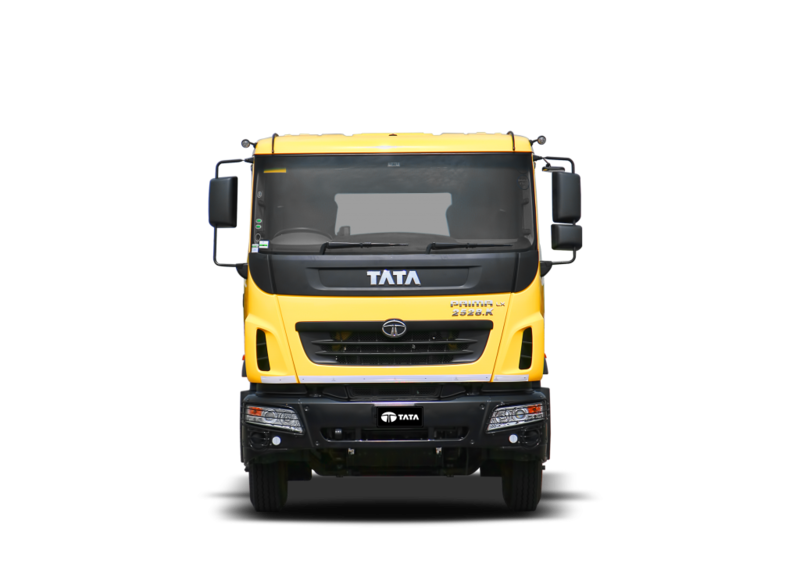 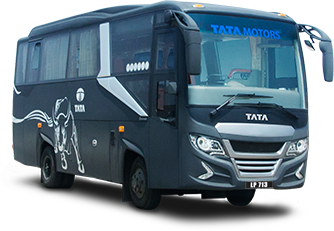 It uses a high-performance Euro III compliant Cummins Diesel Engine capable of delivering Power of 266 BHP @ 2500 rpm & peak torque of 975 Nm @ 1.500 rpm. 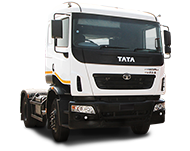 With a heavy duty 9 speed Gear Box and can reach a maximum speed of up to 87 kph. 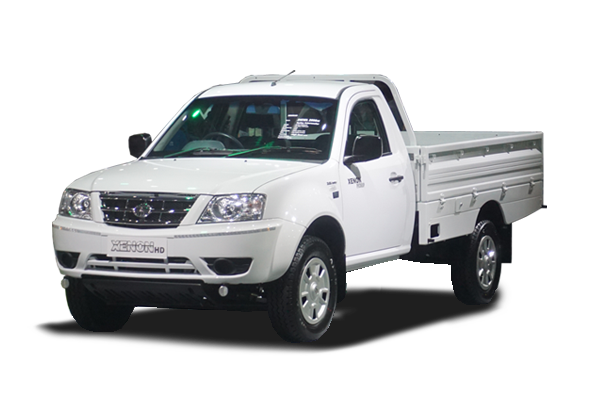 The cabin is equipped with a 4-point suspension, the driving position can be adjusted and come with adjustable steering wheel. 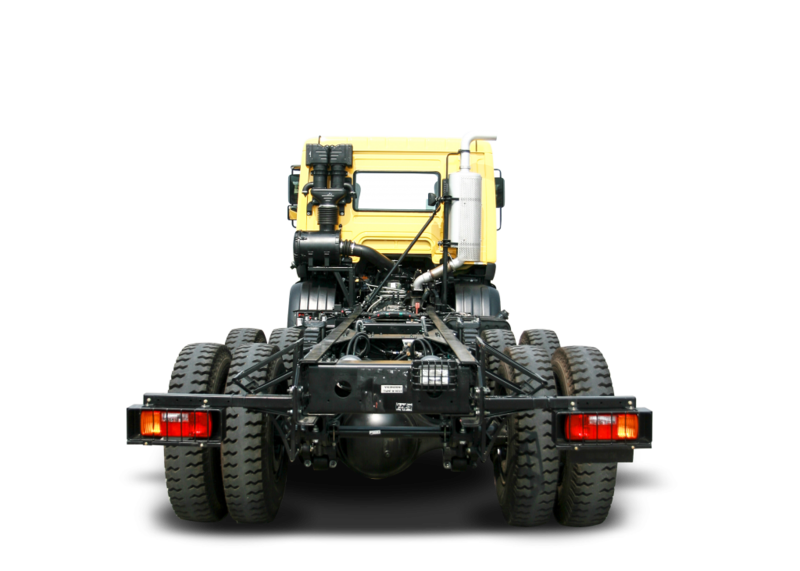 Also equipped with a blower and an AC provision.